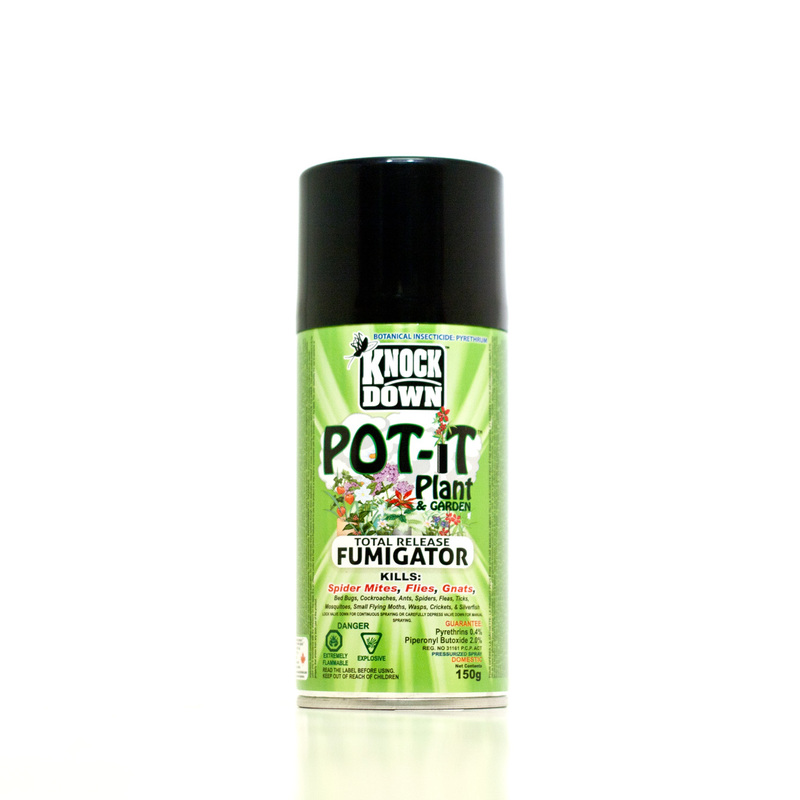 POT-iT™ House and Garden Product Guide – KUUS Inc. The POT-iT™ Plant and Garden Product Guide provides important product information for growers struggling with plant infestation problems. 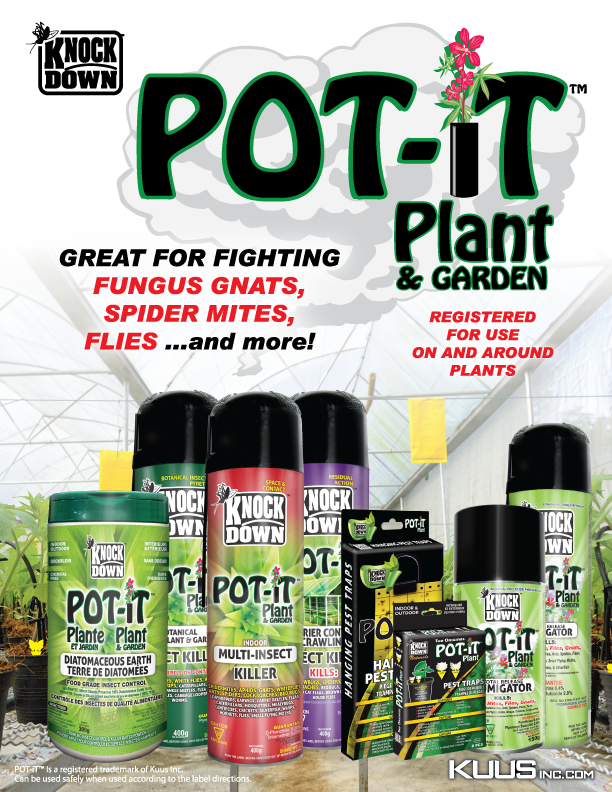 Whether your needs are preventative, or if you’re dealing with an infestation, the POT-iT™ line can provide immediate and long-lasting protection. 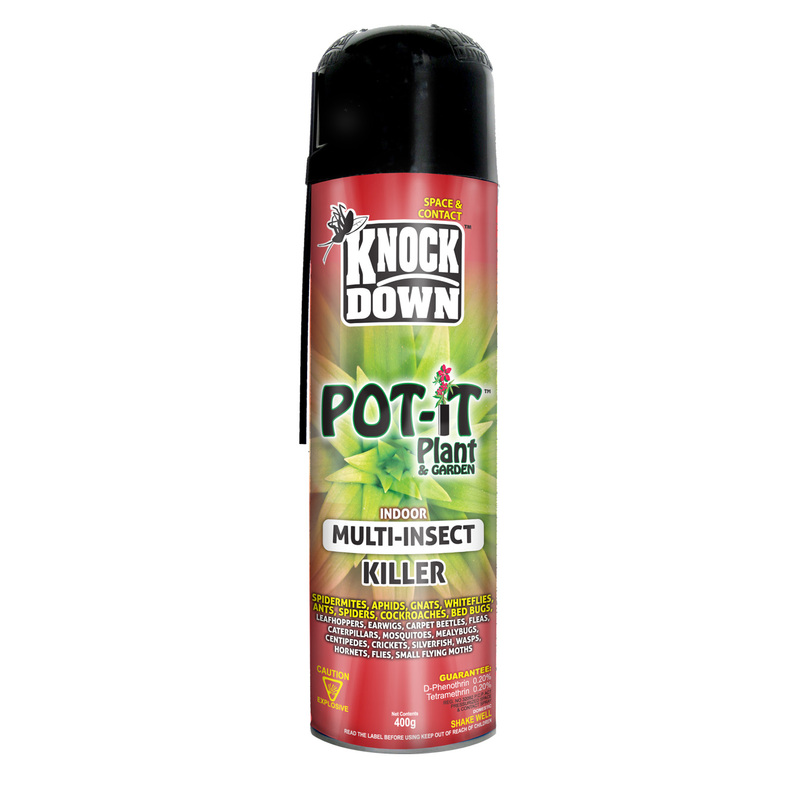 For best results, we recommend employing the Total Pest Management Program. 1. 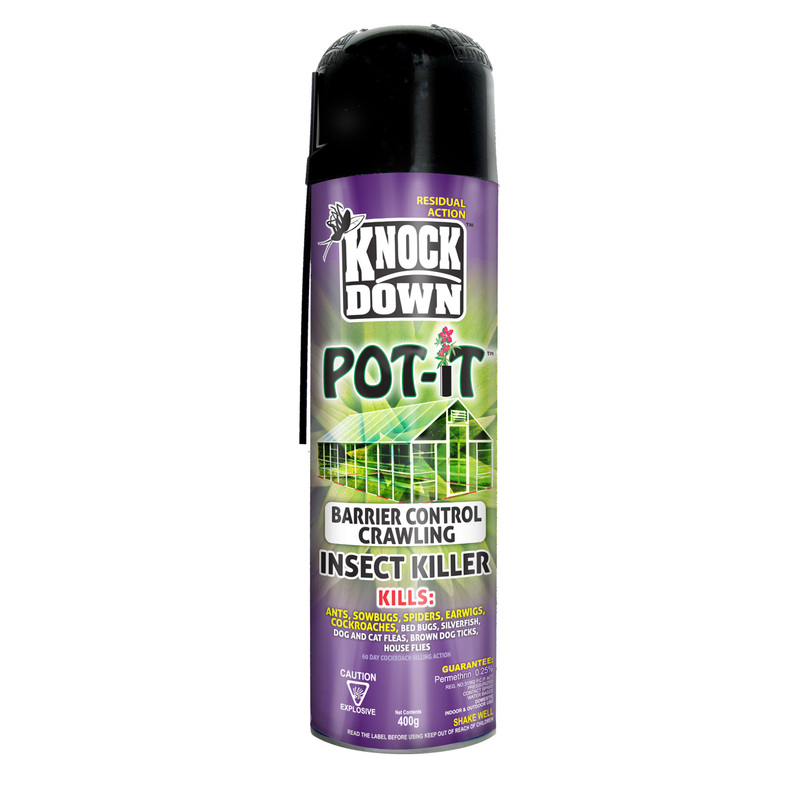 POT-iT™ Barrier Control Multi-Insect Killer: A powerful high residual barrier spray that protects your plant area for up to 60 days*. 2. 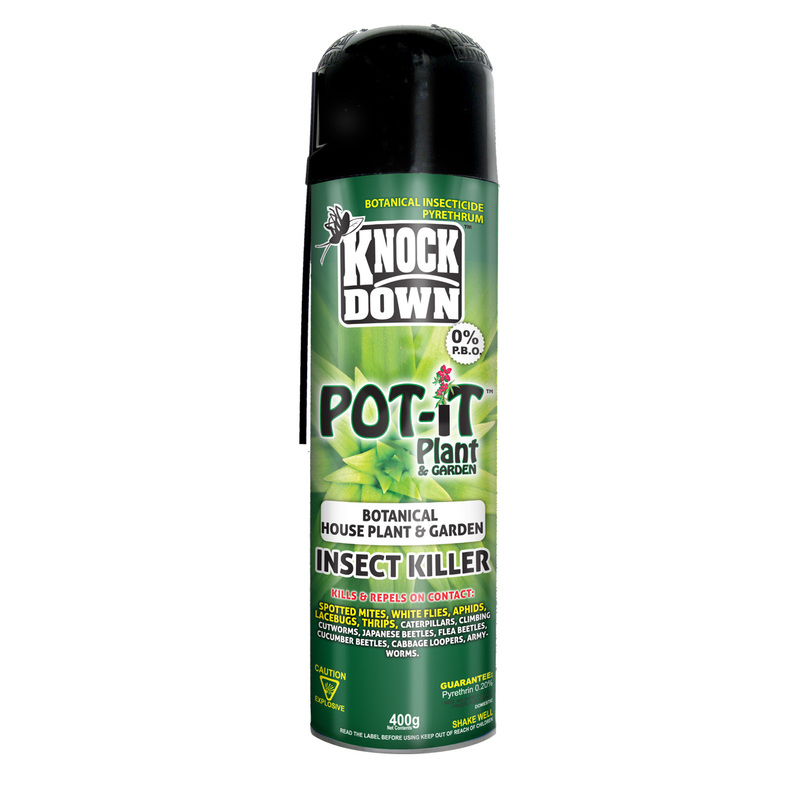 POT-iT™ Indoor Garden and Multi-Crawling Insect Killer: A fast kill spray. 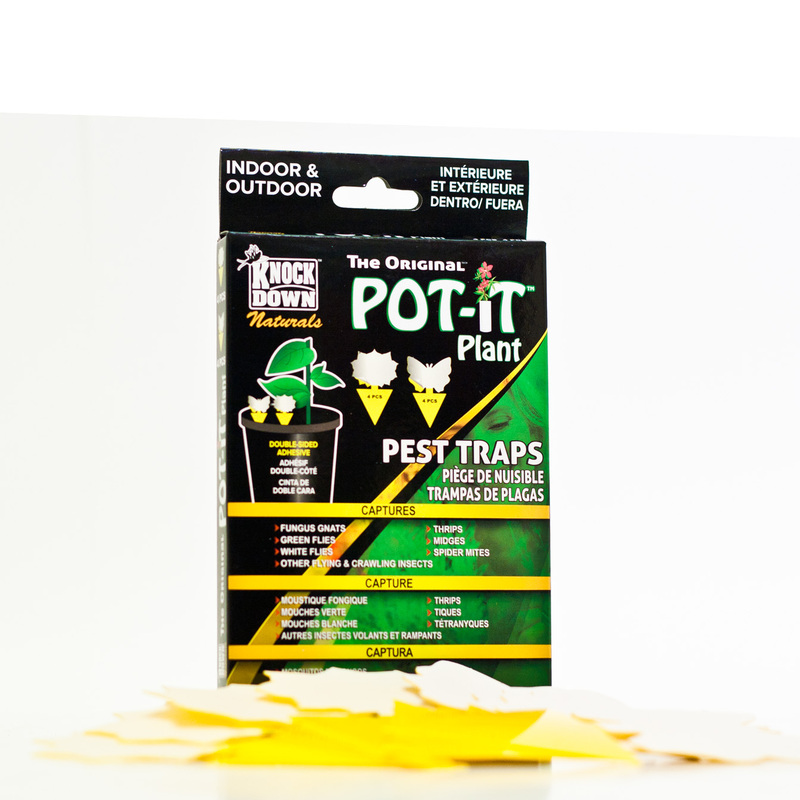 Ideal for overnight infestations that require an immediate solution. 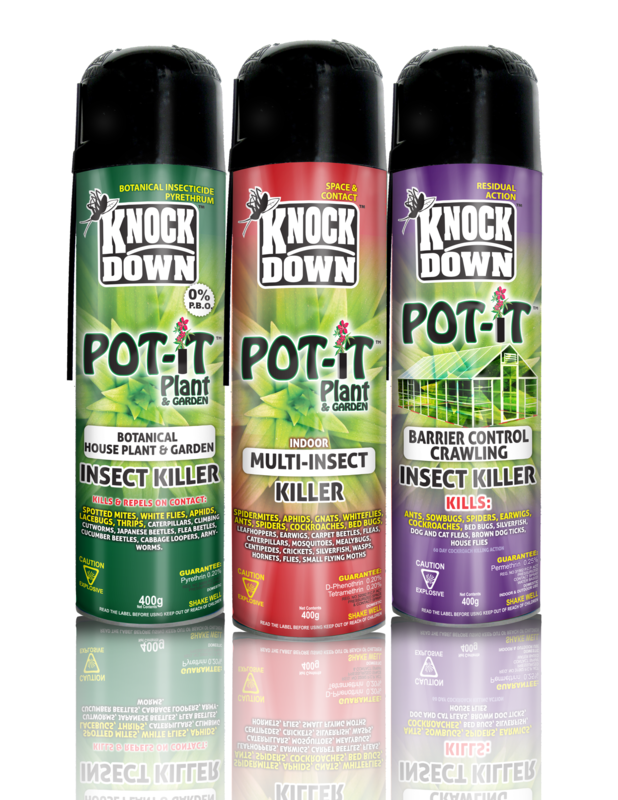 Note: As insects can become tolerant to some chemicals, switching actives is very important in pest management. 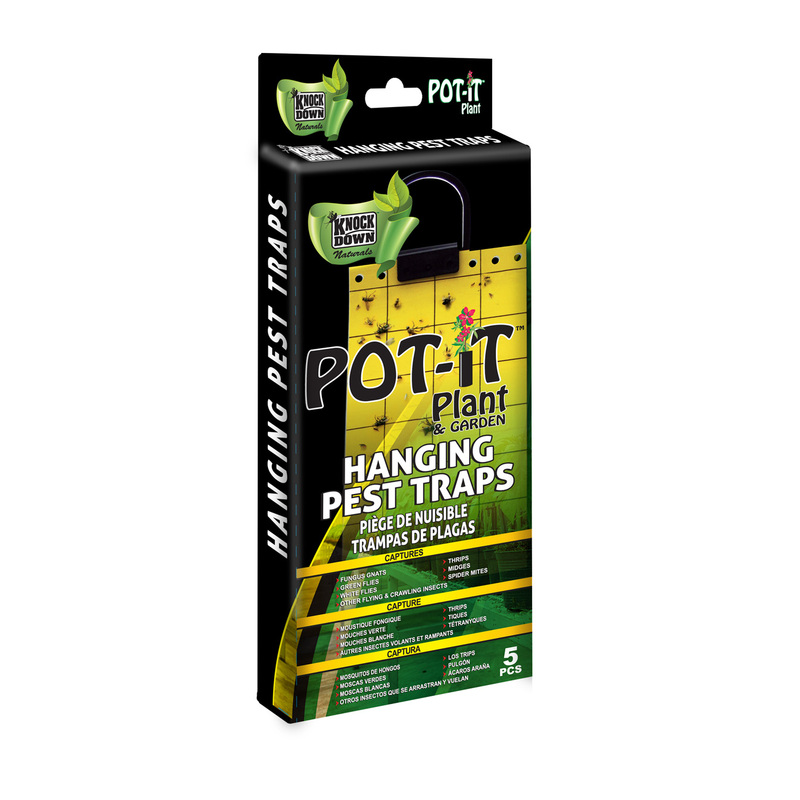 The POT-iT™ product line also incorporates natural solutions such as Sticky Pest Traps and Diatomaceous Earth as they are part of any good total pest management program– details of these products can be found below. Spray applied to indoor and outdoor perimeter area, window and door entrances.